Employees of private companies contribute by paying monthly premiums to the Social Security System (SSS), even those self-employed can voluntarily do so. As an employer having a registered entity in the Philippines, you are obliged to register with the SSS as soon as you hire your first employee, to comply with the Philippine law. Employees and employers share a part of the monthly contributions, the computation is dependent on the monthly salary of the employee. 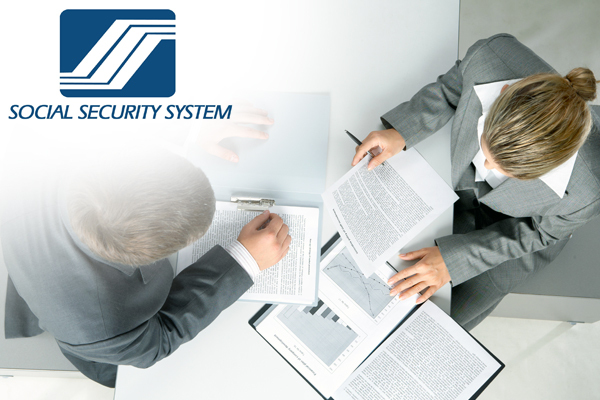 The SSS application requirements for employers depend on the type of company vehicle used (corporations, partnerships and single proprietorships). The deadline of payment for the SSS contributions will depend on the last digit of the SSS number of your employees and should be remitted the succeeding month. (ie. October contribution should be paid on November, November contribution should be paid on December). If the deadline falls on a weekend (Saturday, Sunday) or a holiday, the employer must pay the following day to avoid penalties.